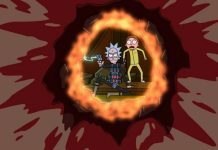 After the arrival of Rick and Morty season 3 episode 8, fans are now eagerly waiting to find out what will happen next. The episode 9 is scheduled to air today. 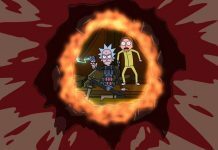 The studio behind the series has shared a preview clip to give fans a glimpse at what they can expect to see in Rick and Morty season 3 episode 9. 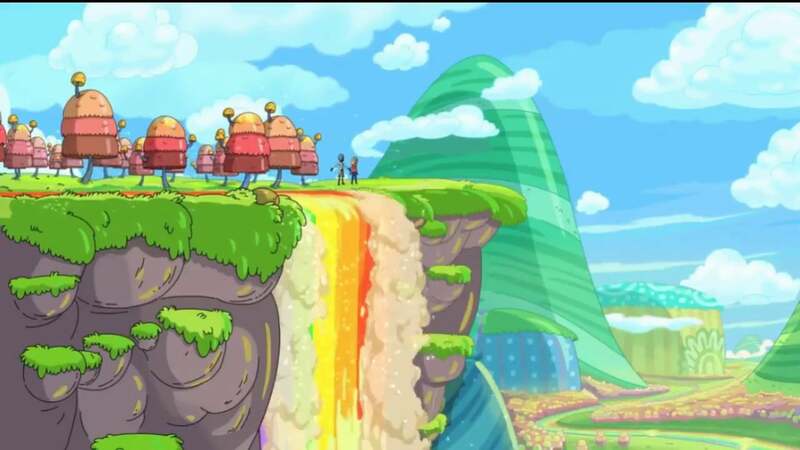 In the today’s episode of Rick and Morty, Rick and his daughter, Beth are going to go on a little adventure. The next episode is titled as “The ABCs of Beth” and we will again see Rick and Beth having their daily arguments. However, this time, the father and daughter are going to visit a new place. 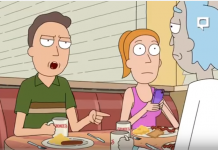 The preview clip reveals that Rick is going to take her daughter to a groupie land. During their visit, Beth starts hating the place and tells Rick that this is a nightmare. “This is a nightmare. I can’t believe that you used to lock me up in a glorified chicken coop.” What Beth said isn’t surprising considering the fact that this was a nightmare for her. 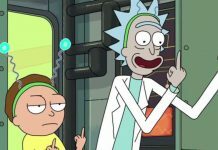 However, Rick still disagrees to what she said and then points towards a river, which happens to be just like a rainbow. Rick then goes on about how and why he built this place. He tells Beth that he worked hard on this place, and instead of giving her an iPad to play with, he gave his daughter a world of her own. “I put real elbow grease into this place.” Rick continued,”Dad makes the toilet look like r2d2 and it breaks the front page of Reddit, but I’m Charles Manson because I gave you your own world instead of an iPad.” What happens next will be revealed once the episode is aired next week. 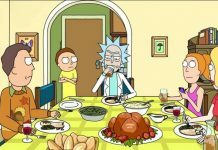 The current season was filled with a lot of thrilling moments as Rick went on a lot of adventures, but the next episode is definitely something fans should look forward to. 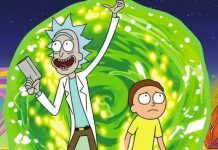 Rick and Morty season 3 episode 9 will air on September 24, 2017 at 11:30 PM EDT on Adult Swim. Be sure to let us know how excited you are for the next episode in the comments below.